CAPE GIRARDEAU, Mo. 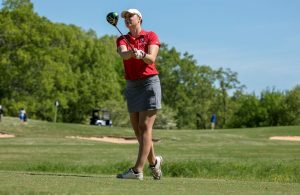 – Morgan Rackel picked up her 10th straight win for Austin Peay State University, Friday at the Southeast Softball Complex, by shutting down the hot hitting Southeast Missouri in a 5-2 Ohio Valley Conference victory, with SEMO taking the second game, 9-0. Rackel (17-5) held the Redhawks, who entered the day leading the OVC with a team batting average of .310, to just four hits and two runs while striking out 11 and walking one. Austin Peay (23-17, 8-4 OVC) got things going early offensively, with Kacy Acree opening the game up with a double followed by a single from Rackel, to put runners on first and third with no outs. That brought up the program’s all-time RBI leader Danielle Liermann, who drove in Acree for the game’s first run, followed by Rackel scoring a few pitches later, on a wild pitch, for a 2-0 lead. Acree would lead all hits with three hits, including two doubles. SEMO (31-10, 9-3 OVC) would battle back to tie the game, 2-2, with single runs in the first and third innings, but the Govs would retake the lead, 3-2 in the top of the fourth inning on a sacrifice fly by Bailey Shorter. 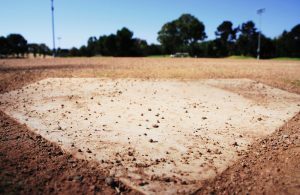 That would be all the runs that Rackel would need, as the left-hander limited SEMO to one base runner over her final four innings of work. The Govs would tack-on two more insurance runs in the top of the fifth, with Kelsey Gross driving in Acree on a fielder’s choice and Lexi Osowski bring in Natalie Schilling with a single. 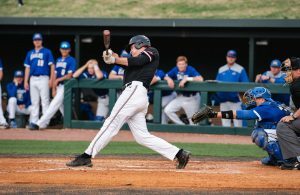 Austin Peay got into a deep hole early against the Redhawks, and never recovered, giving up seven runs on six hits in the first two innings. The Govs had a couple of chances to try to claw their way back into the contest, getting runners into scoring position in second inning on a Carly Mattson double and again in the fourth when Liermann singled and Schilling came in to run and stole second base, but nether runner advanced any further. Brooke Pfefferle and Drew Dudley also had hits for the Govs in the contest. SEMO would closeout the games scoring with two final runs in the fourth inning. With her two stolen bases versus SEMO, Natalie Schilling moved past Leigh Pettyjohn (1987-90) for second-place all-time in program history in career stolen bases, with 54. With her double in the first inning of Game 1, Kacy Acree became only the second player in program history to record 40 doubles in a career. With her second inning double in Game 2, Carly Mattson becomes the 10th player in program history to record 30 doubles in a career. Morgan Rackel has now reached base in 17 straight games, tying for the fifth-longest such streak by an Austin Peay player since the 2000 season. 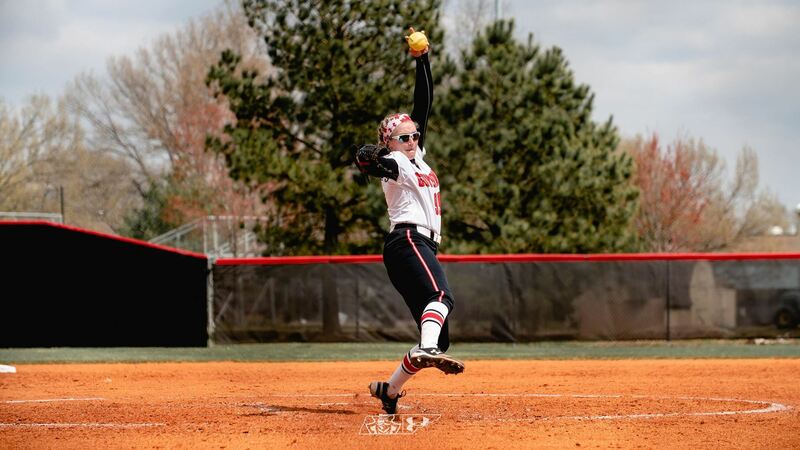 In picking up her 17th win, Morgan Rackel joins APSU Athletics Hall of Fame member Angela Thompson (1992-95) as the only pitchers to win at least 17 games in a season twice in program history.